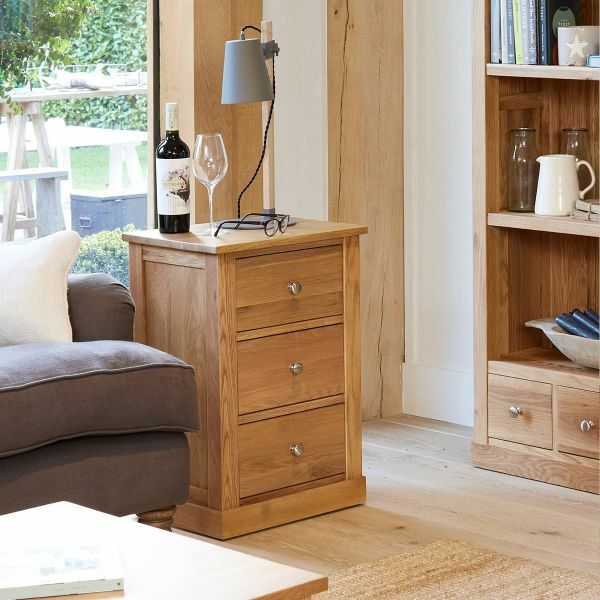 At The Wooden Furniture Store we understand that the living room is the heart of the home and it’s important to creative a cosy, stylish but practical space. 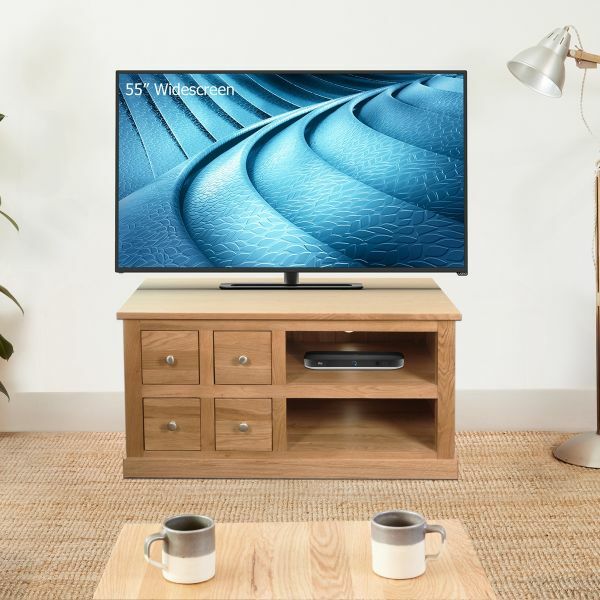 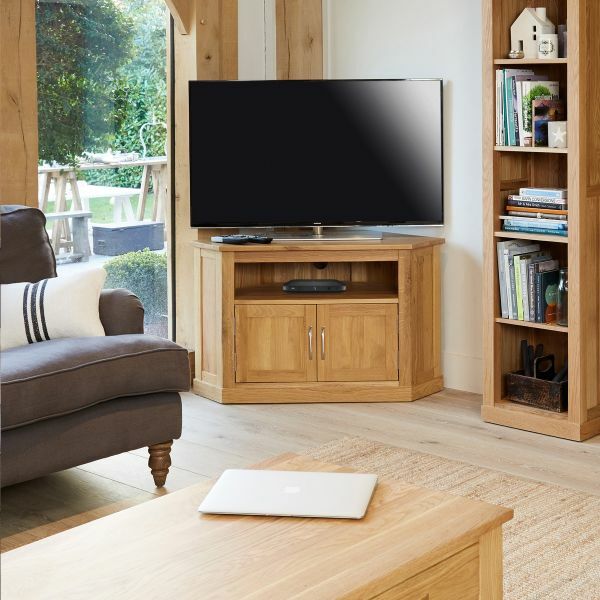 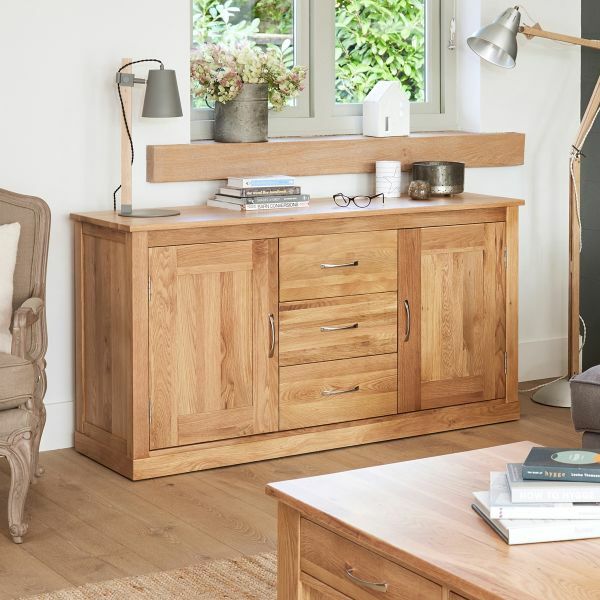 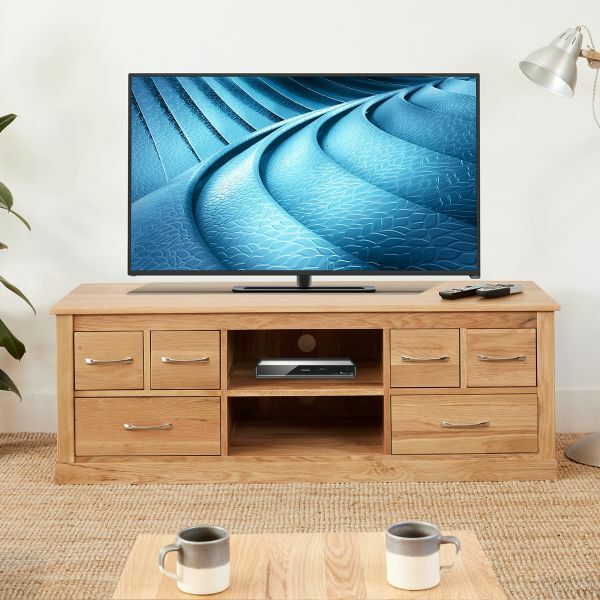 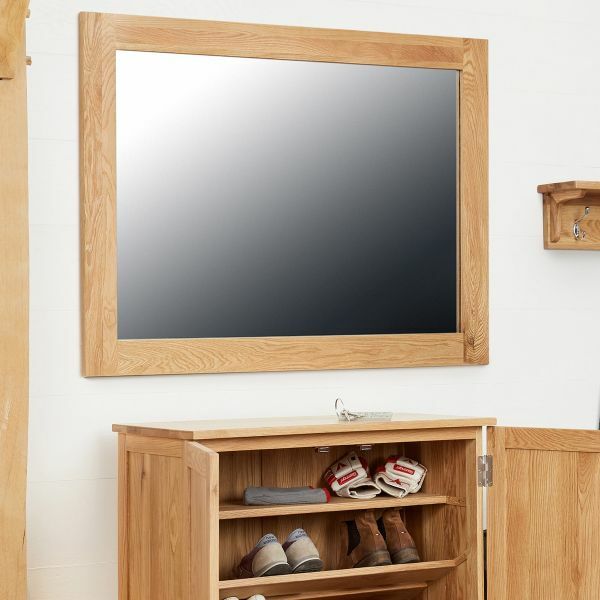 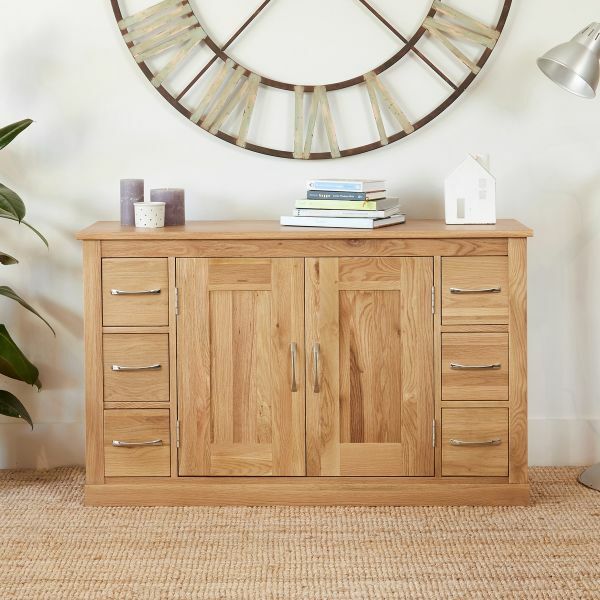 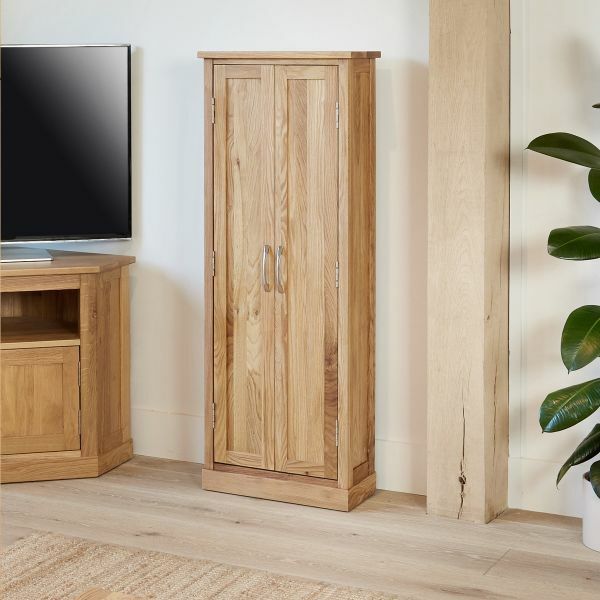 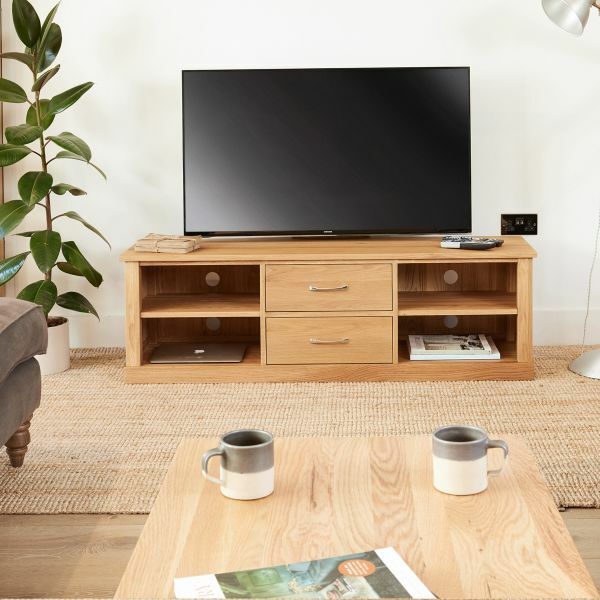 Our best selling Mobel oak living room furniture range includes a selection of television cabinets from corner units to bigger entertainment units and co-ordinating DVD storage all with neat storage features. 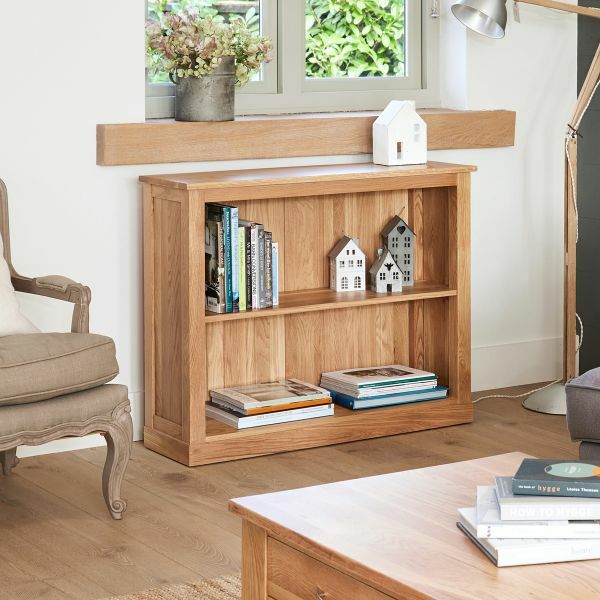 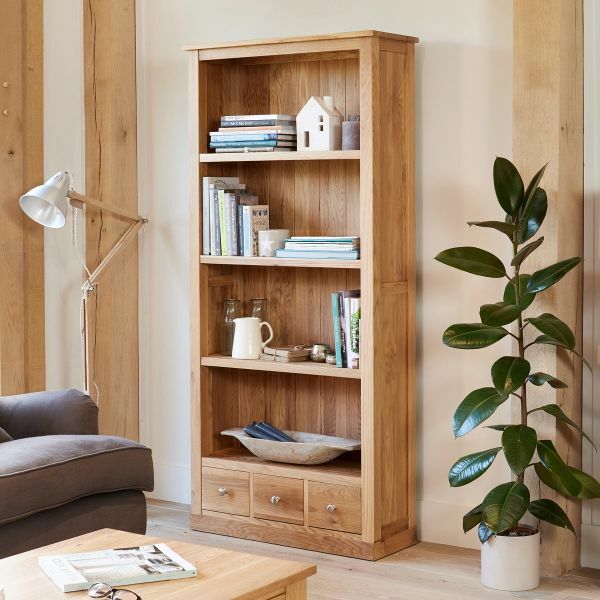 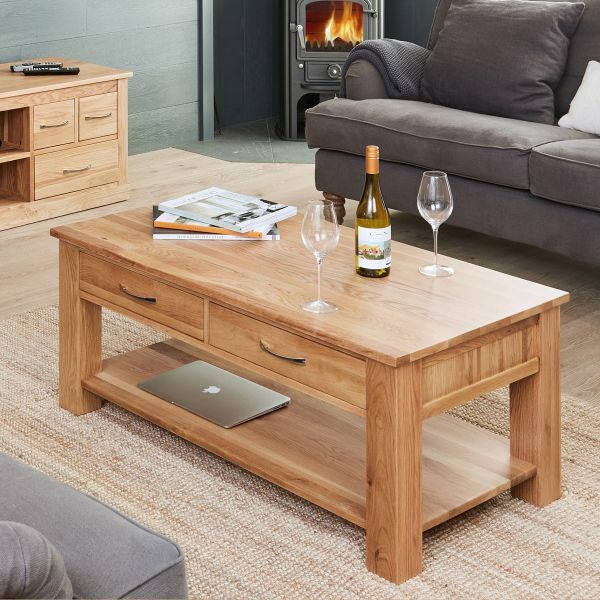 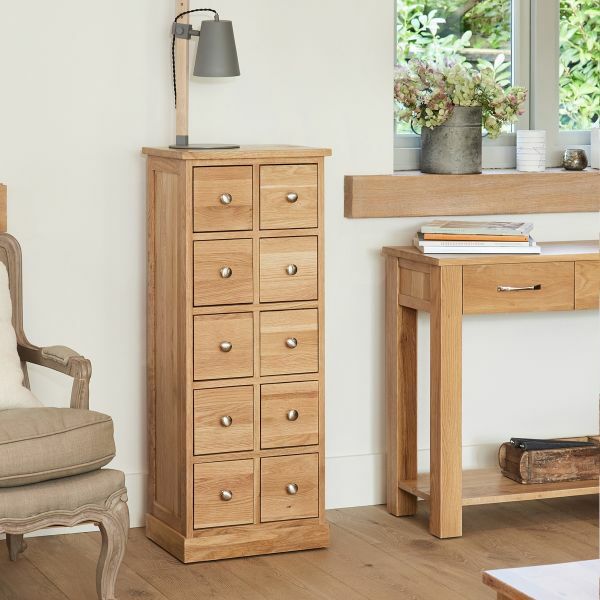 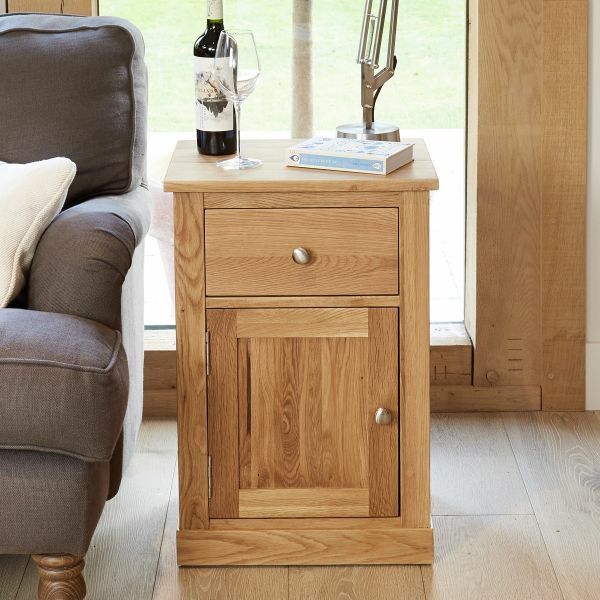 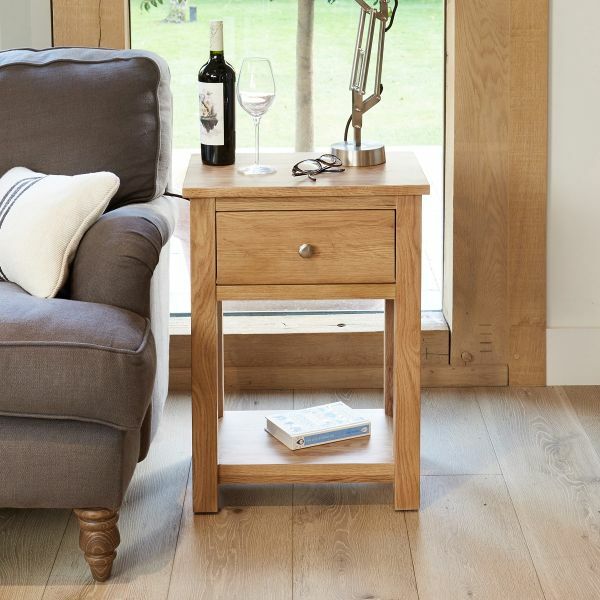 To keep the living room clutter free, the Mobel light oak living room furniture collection includes a coffee table with storage drawers, a nest of tables and a selection of bookcase in a variety of styles and sizes. 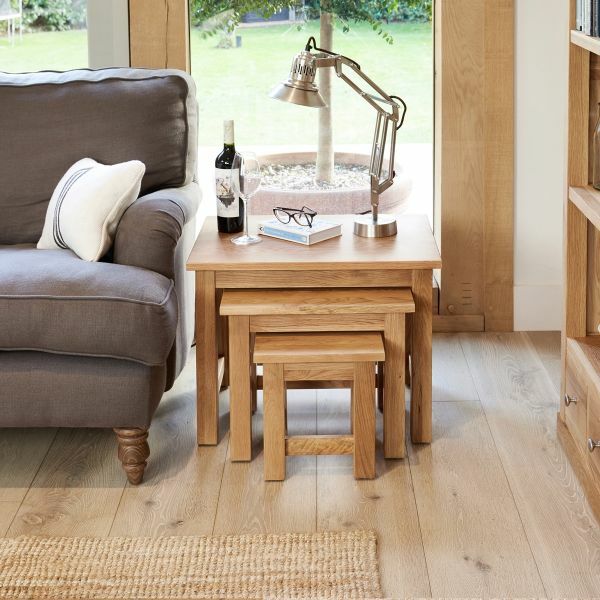 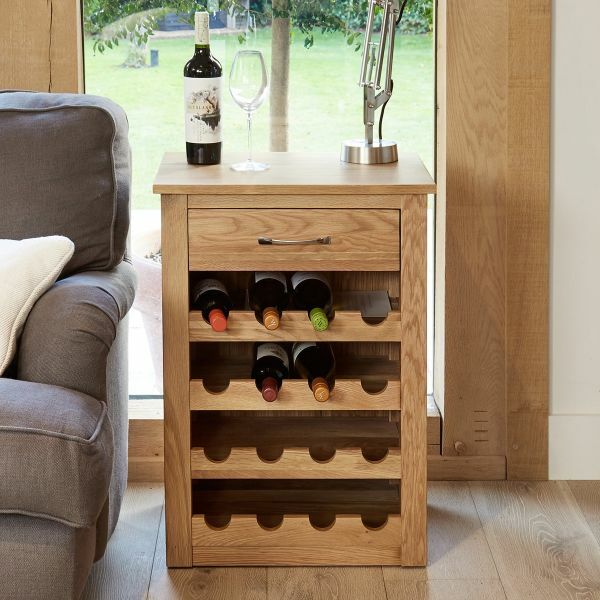 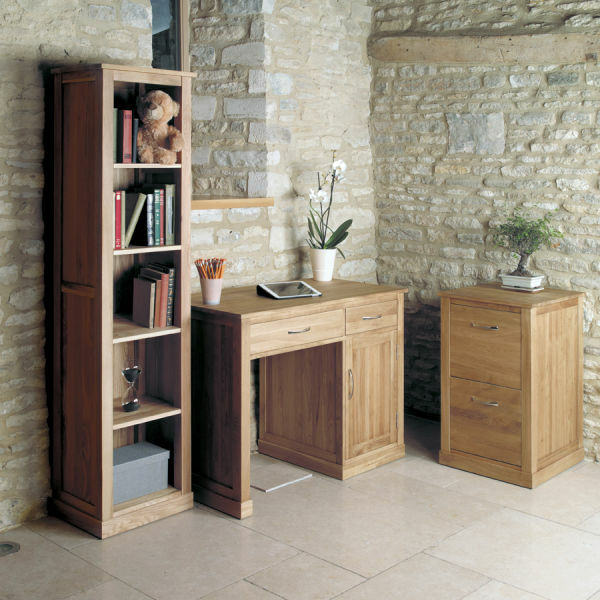 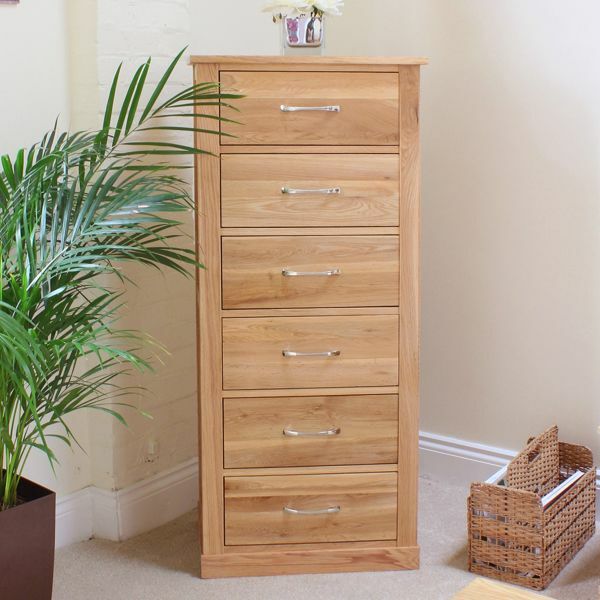 The Mobel Oak range is delivered fully assembled within 10 days.